I’m a little late in posting this, but hell. 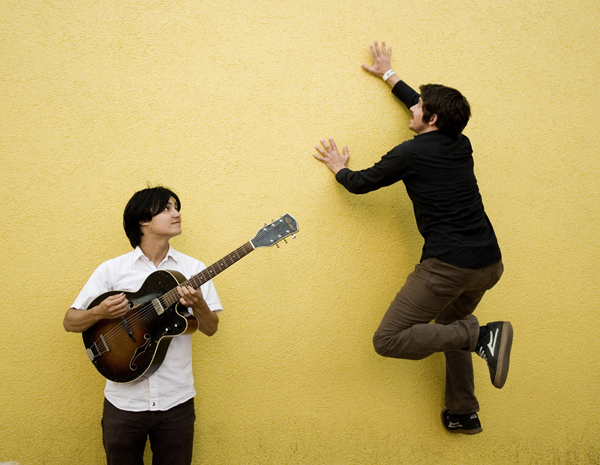 I love the Dodos. Earlier this week their new album, Time to Die, leaked to the internetz! In an effort to combat piracy, or something, Frenchkiss is streaming the entire album on TimeToDie.net. I’ve only listened once, but it seems to be a slightly more subdued affair than Visiter, maybe a cleaner, more touched-up return to Beware of the Maniacs. So far, “Longform” is killing it for me. It builds with the same optimism of “Fools,” falling into psyched-out guitar rants and a spastic finger-picking interlude. And of course, the percussion sections are huge and panning. Check the full album stream of Time To Die here. 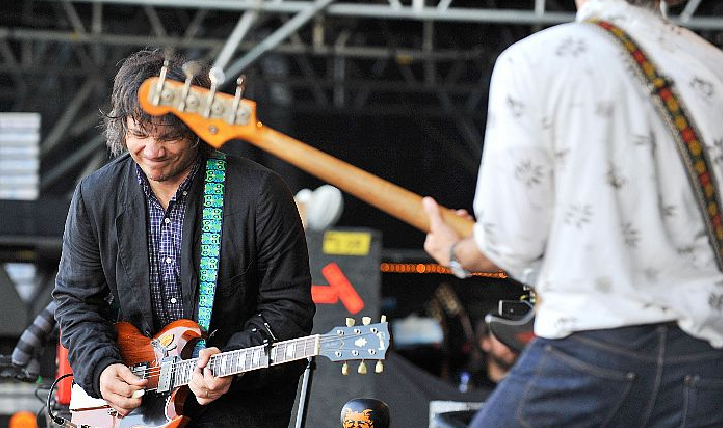 As promised, here’s the Wilco show from Bonnaroo. For those of you that waited this long to check out Wilco (The Album) I hope that over the next few weeks we will realize why this band is truly coming into form. Like I’ve said before, The Album didn’t exactly pique my interest at first, there is something truly meta-Wilco about the project and the way the band is working in its current form. My close friend Dave Nyman even pointed out what I would call a “considerate” review of the new album that actually does the band a bit of justice. If anyone would be quick to call Wilco “old and boring” it would be our pretentious brethren at Pitchfork. Needless to say, I was surprised that the site took into consideration what the album stood for before doing the usual track by track bashing. The fact of the matter is, that as music becomes more personal, bands desire communication and growth over several works. Wilco has consistently proven that confidence is a large part of happiness. Even if that means we won’t be seeing the harrowing lonliness of Yankee Hotel Foxrot for a little while, you gotta be happy that the journey has become a bit smoother. This new album, their seventh, is entitled Wilco (The Album), and it’s a statement. It might be weird, but after coming this far, I get a huge grin when I think of Jeff Tweedy happy. Over the past few months, Deerhunter have creeped their way from casual divergence to mindless obsession. Cryptograms was daunting in its expanse, building sonic landscapes from pulsing bass and shimmering guitar. And the moments it coalesced – when it dredged solid melodies from the swirling masses below – hinted at the brilliance to come with Microcastle. Microcastle gave Cryptograms the context I needed. The My Bloody Valentine guitar textures met sweeping pop arpeggios; Deerhunter formed sculptures from the malleable skeletons of Cryptograms. And with the temporally titled Rainwater Cassette Exchange, their recently released five-song EP, Deerhunter furthers their sound with tighter, more-buoyant pop constructions. The title track opens with a waltzing pop reminiscent of songs half-forgotten, hailing from a time long ago when chocolate milkshakes and school dances were the epitome of social grace. But the buoyant exterior belies it’s intent, as singer Bradford Cox croons through a palpable haze: “Capture my heart and destroy me/destroy my mind and my body/invade me like a disease and conquer me.” His macabre desire for an all-enveloping, entirely devastating love is echoed through time, but novel in this setting: he wants what he’s had but not as he’s had it. And reflected in the music: they’ve borrowed a tune, but made it their own. 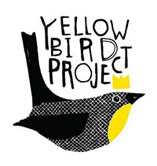 (See: Neil Young, Joanna Newsom. Both have lots to say on this subject.) More after the jump.